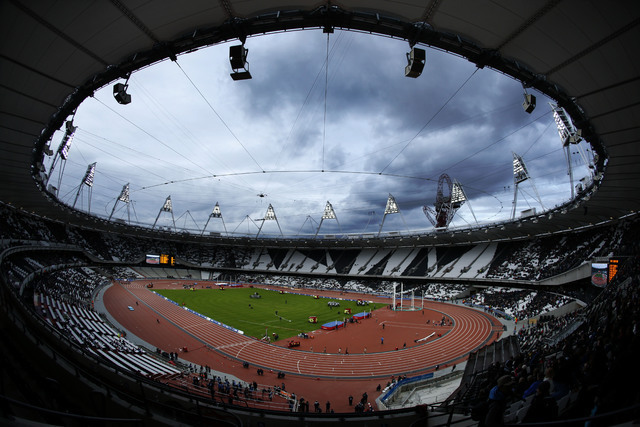 LONDON — Nearly two dozen athletes tested positive in reanalysis of their doping samples from the 2012 London Olympics, adding to the more than 30 already caught in retesting from the 2008 Beijing Games. The IOC did not identify the athletes, their sports or their nationalities. “The reanalysis program is ongoing, with the possibility of more results in the coming weeks,” the IOC said . The 23 London athletes are in addition to the 31 who tested positive in retesting from the Beijing Olympics. The IOC said Friday that another sample from Beijing has since shown “abnormal parameters,” and the case was being followed up. Overall, up to 55 athletes from the past two Summer Olympics could be retroactively disqualified and have their results, and any medals, stripped. The current retesting program targeted athletes who could be eligible to compete at the Rio de Janeiro Olympics in August. Bach said he has appointed a disciplinary commission which “has the full power” to sanction athletes. The IOC still has to retest the athletes’ “B” samples. Formal positive cases are not declared until the “B” samples confirm the original findings. World Anti-Doping Agency president Craig Reedie said the results showed the system of saving drug samples for later retesting works. The new positives come just over two months before the Rio Olympics and with Russia at the center of state-sponsored doping allegations. The World Anti-Doping Agency is investigating claims by Moscow’s former anti-doping lab director, Grigory Rodchenkov, that he ran an organized doping program for Russian athletes and swapped out their tainted samples for clean ones during the 2014 Sochi Winter Games. The IAAF, meanwhile, is set to decide on June 17 whether to maintain or lift its suspension of Russia’s track and field athletes from global competition. Russia has argued it would be unfair to ban its entire team from the Rio Olympics, but critics say evidence of systematic, state-backed doping should be enough to keep them out. 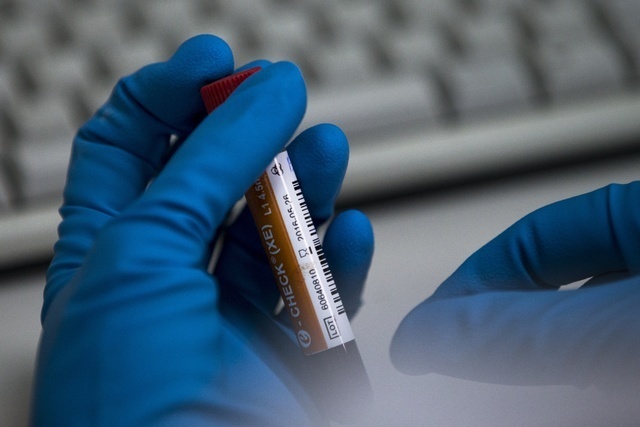 Including the new retest results, the total number of doping cases for the past two Summer Olympics has soared to 32 for London and 57 for Beijing. The previous high for a single Olympics was 26 cases from the 2004 Athens Games, according to IOC statistics. Britain’s national anti-doping agency welcomed the latest findings from the London retests.